Indian intelligence agencies have warned Delhi police about a possible terror attack ahead of the 72nd Independence Day. The reports indicate that Jaish-e-Mohammad (JeM) terrorist Mohammad Ibrahim alias Ismael could organise a fidayeen attack in Delhi. 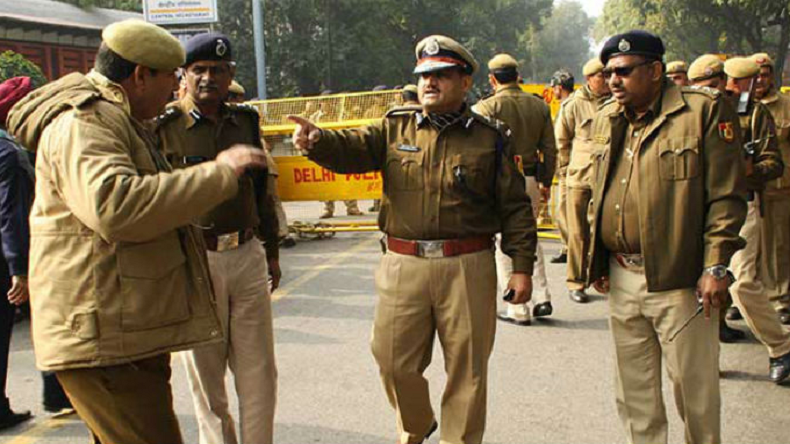 Following the alert, Delhi police has beefed up the security around Delhi-NCR borders. Indian intelligence agencies on Sunday issued an alert to the security agencies indicating possibilities of a terror attack ahead of 72nd Independence Day. As per the reports, Jaish-e-Mohammad (JeM) terrorist Mohammad Ibrahim alias Ismael could organise a fidayeen attack in Delhi. The reports further added that Ibrahim entered the India borders through Jammu and Kashmir and now has changed his base to the national capital and may carry out an attack in Delhi on the occasion of the Independence Day. On Saturday, the Madhya Pradesh police had issued an alert to Delhi and UP police to tighten the security of UP CM Yogi Adityanath as terrorists could target him during his Delhi visit. In an advisory to Delhi and UP police, the MP police has claimed that young boys might attack Yogi Adityanath.”They could also target important religious places in Uttar Pradesh”, MP police said. A few days back, Central agencies had also warned Delhi police about a possible terror attack. After the alert, Delhi police has sealed Delhi-NCR borders and keeping an eye on all movements through CCTV cameras and force. The alert has been issued on basis of information revealed by Jaish-e-Mohammed (JeM) terrorists Sayed Muneer-ul-Hassan Qadri, Ashiq Baba and Tariq Ahmad Dar, who were arrested by the National Investigation Agency (NIA). Earlier, the National Investigation Agency (NIA) spokesperson, in a presser, had informed that terrorist Qadir revealed that he along with other valley based Jaish-e-Mohammad (JeM) operatives were in touch with its leadership in Pakistan and had received a freshly infiltrated group of three Pakistani terrorists from the Samba sector a day before the attack (on November 29, 2016).